Women are not the only ones that are concerned with grooming and becoming stylish. Nowadays, men are also more open to improving their personal style. For men, a simple change in their haircut and styling can change their overall look so it is necessary for them to go the best hair salons that cater to their needs and wants. Luckily, in Singapore there is a myriad of hair salons that specialize in grooming men and we’ve compiled the best of the best below. 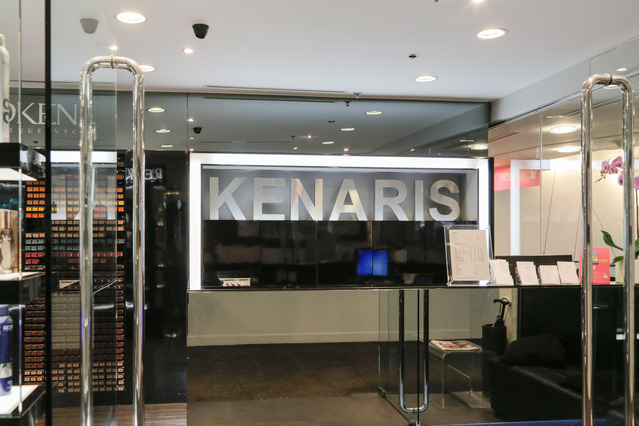 Kenaris boasts of a strong group of hair styling experts, most of them have won awards for their outstanding performance. Ken, one of the hair stylists, is an award-winning stylist with excellent haircutting techniques. Another one of the staff, Vincent is also an expert hair colorist. Whatever look you aspire to achieve, the Kenaris team will surely bring out the best in you. 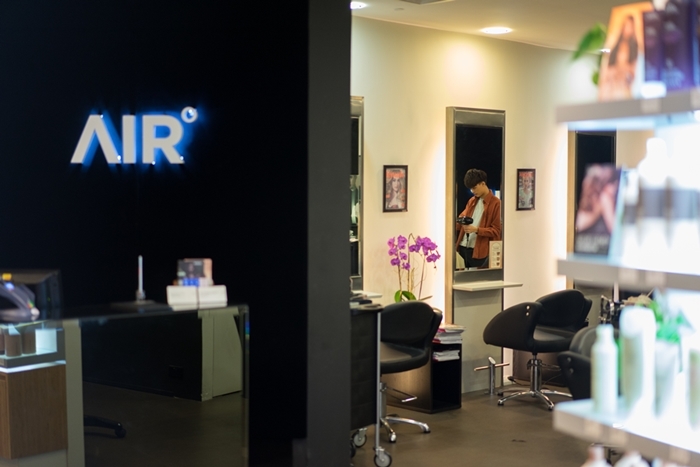 Air Salon is popular to men who want to have a great haircut without spending too much money. This salon’s haircutting rates start from as low as $39 and is done by leading celebrity hair stylists. For hairstyling and cutting services that can transform your whole look, Ark, the salon’s creative director offers you this for $55 only. 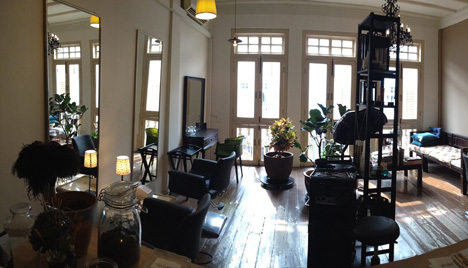 It’s easy to look for affordable haircutting services in Singapore for $10 however, if you want good value for your money, Haar Attic offers you just that. This hair salon accepts hair services for both males and females. For as low as $35, you get a good hair styling consultation, washing, cutting, blow-drying and styling- a complete package that’s coupled with a competitive price.